Plastic has become the most dangerous thing for our environment as it is a nonbiodegradable product. 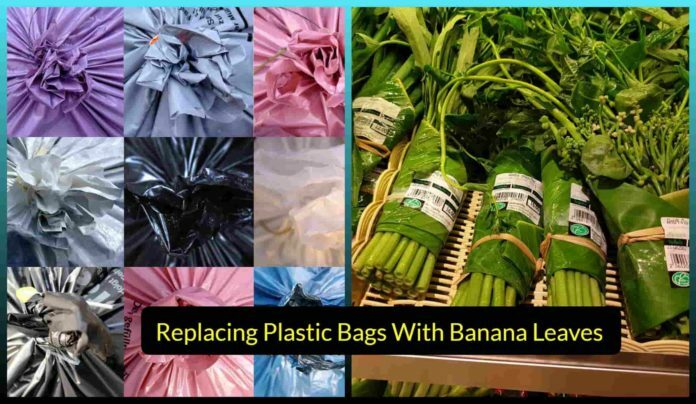 As plastic has become the most common and used material nowadays it quite difficult to replace but these supermarkets in Asia have initiated an amazing step to stop the use of plastic by replacing plastic bags with banana leaves. Since last few years, We have seen many cases that show a plastic adverse effect on marine creatures. It has that inclination to kill marine creatures. All the plastic stuff like bottles, plastic covers that we use and then throw it into water bodies are killing the marine life. Every day we see the news showing how a whale or some other marine creature was killed because of having tons of plastic inside them. That’s really disturbing. 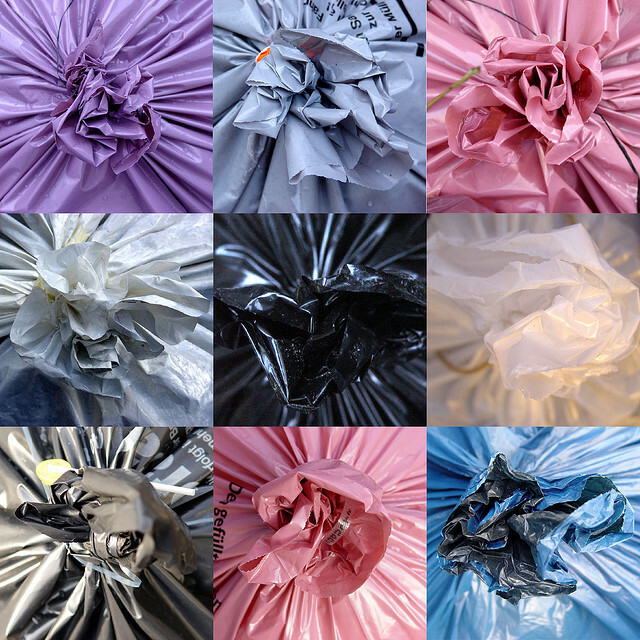 People are understanding the cause of plastic bags. And it is good to know that a few countries have started charging people for plastic bags, though the charge is very low! There have to be some permanent solutions to eradicate plastic use. 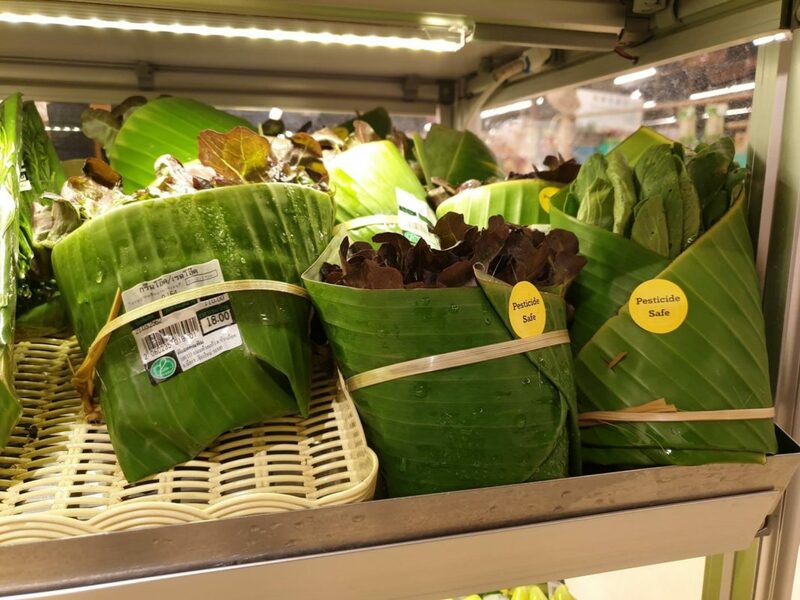 While many of us were just thinking to start a revolution, These Vietnamese and Thailand based supermarkets have taken a step ahead and started replacing plastic bags with banana leaves. Rimping supermarket in Chiangmai, Thailand have started replacing plastic bags with banana leaves. It was shared on Facebook. After this post went viral and people are loving it totally. 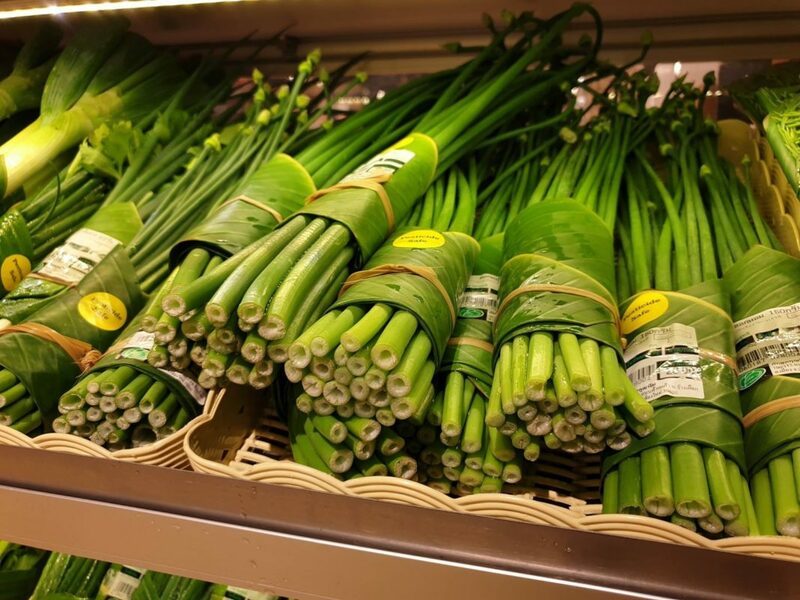 Asian Supermarkets in the Vietnamese capital, Hanoi, as well as Saigon and Ho Chi Minh City, have also followed this trend of replacing plastic bags with banana leaves. 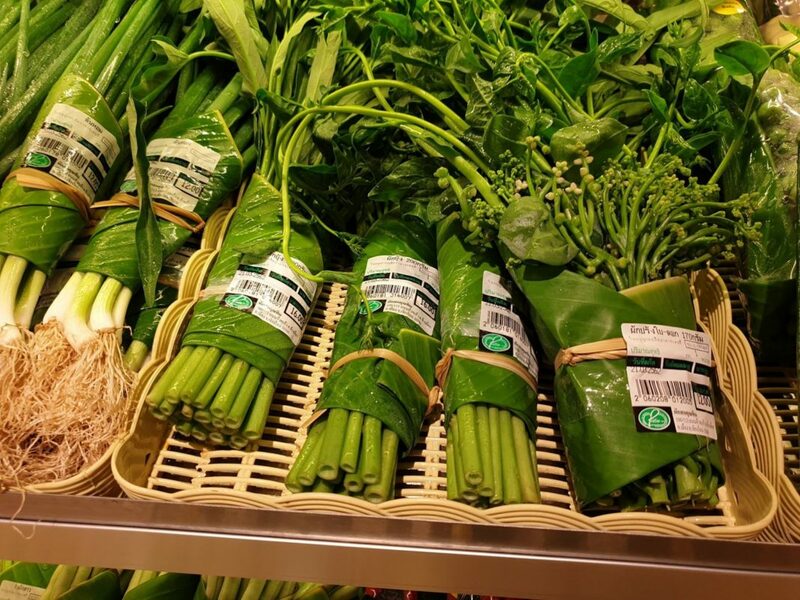 According to a spokesperson for Lotte Market in Ho Chi Minh City, they’re only doing this as a test, but they plan to extend the initiative nationwide especially in Asian Supermarkets and hope to be able to use the leaves for meat as well as vegetables before too long. The other good option instead of banana leaves are surely biodegradable bags made from corn. Which is now used by Big C supermarkets.